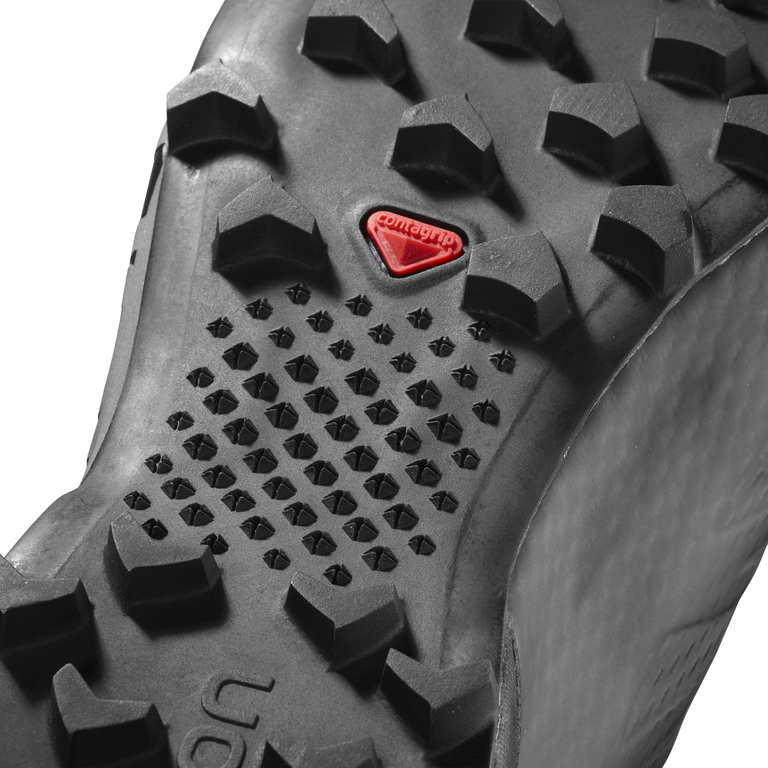 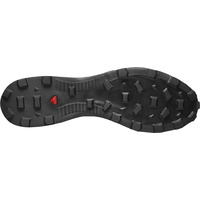 An aggressive chevron lug pattern made with rubber that grips in wet and dry conditions provides traction for speeding through the muck and the mire. 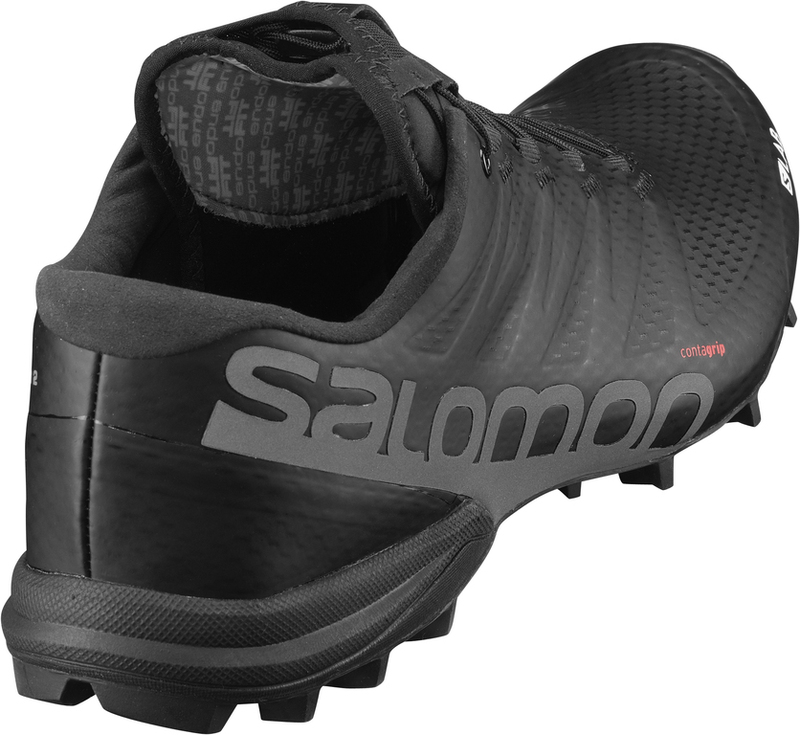 To further that effect, the compressed EVA midsole delivers a low to the ground feel and allows the foot to dig in without losing balance. 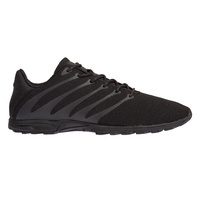 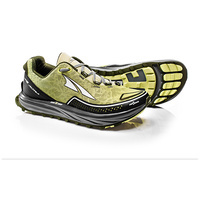 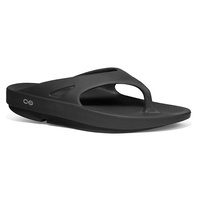 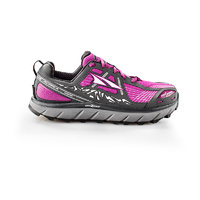 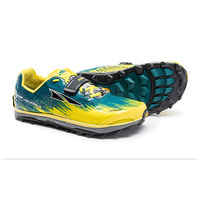 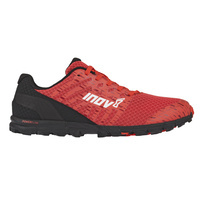 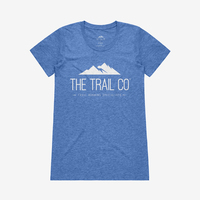 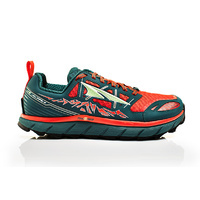 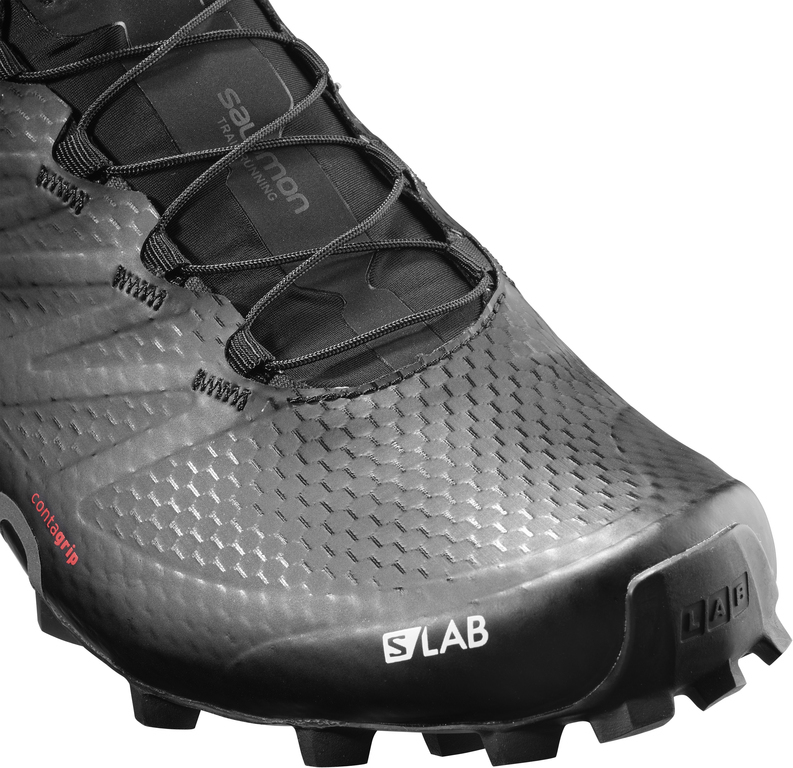 The upper is also completely new and limits the amount of debris that can enter the shoe while still maintaining breathability and drainage. 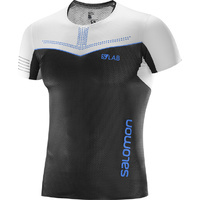 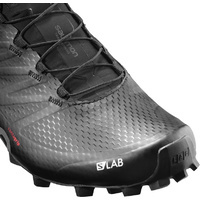 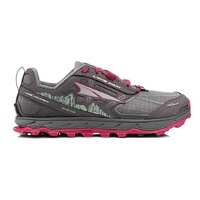 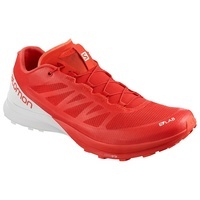 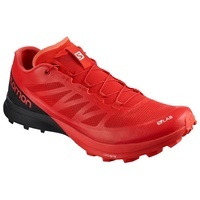 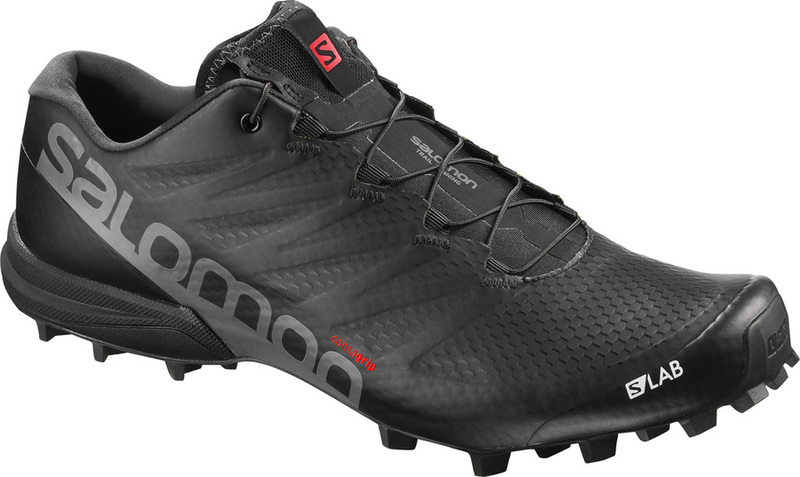 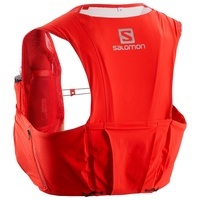 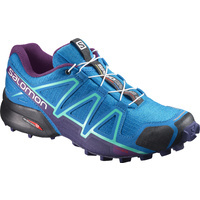 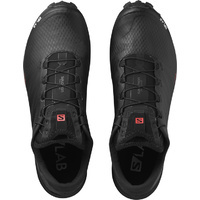 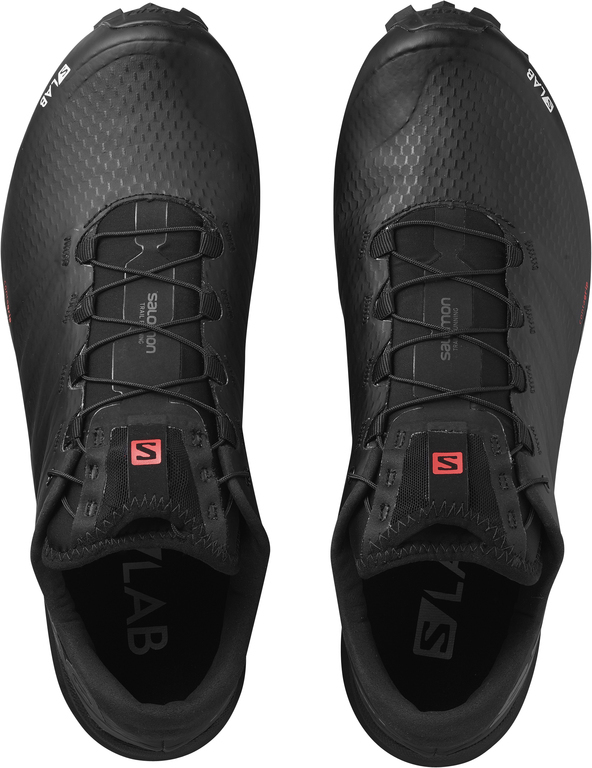 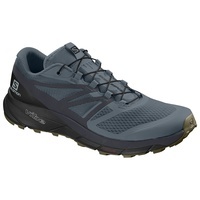 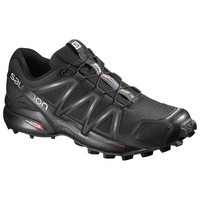 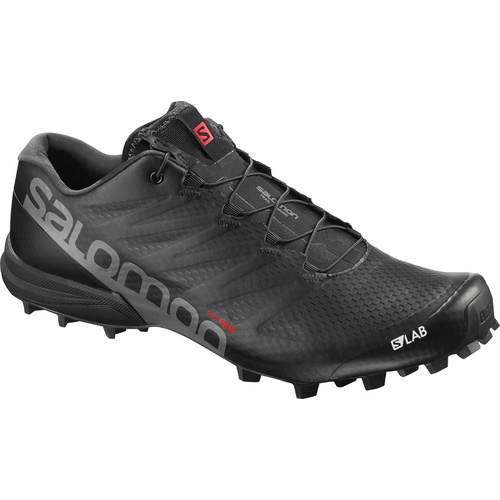 Racing through the mud has never been easier than in the Salomon S/Lab Speed 2.